Ocean View homes can be found in Irvine, California even though the city is not a beach community. Some communities in Irvine are situated high enough on a hill to afford the views of the Pacific Ocean. More expensive communities like "Shady Canyon" will have select properties that have panoramic ocean and sunset views. Less expensive areas like Turtle Ridge will have the largest selection of homes with many different communities offering ocean views. Look for communities like "La Cima," "Amberhill," "Citrus," "Ledges" and "Bontanica" as the best view communities in Turtle Ridge. 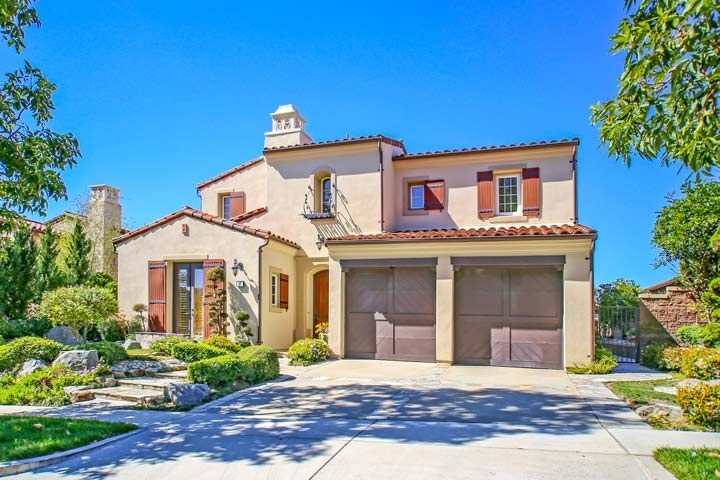 Below are the current ocean view homes for sale in Irvine. Please contact us at 888-990-7111 with questions regarding any of these homes.